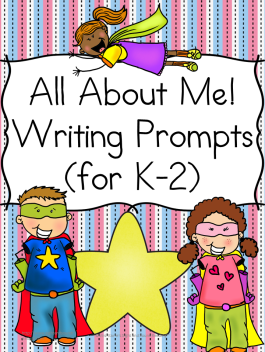 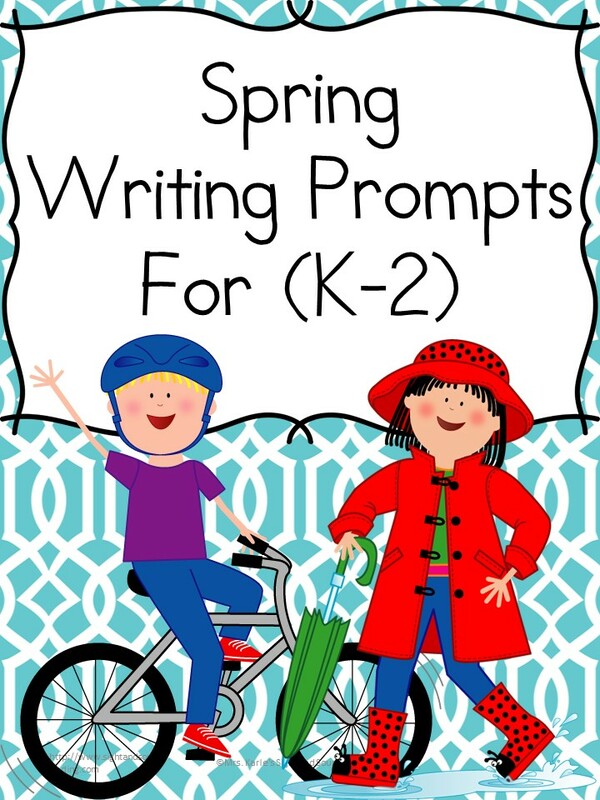 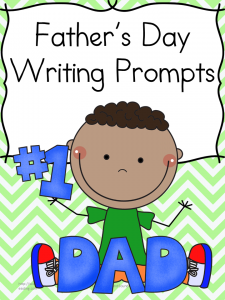 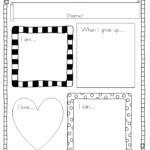 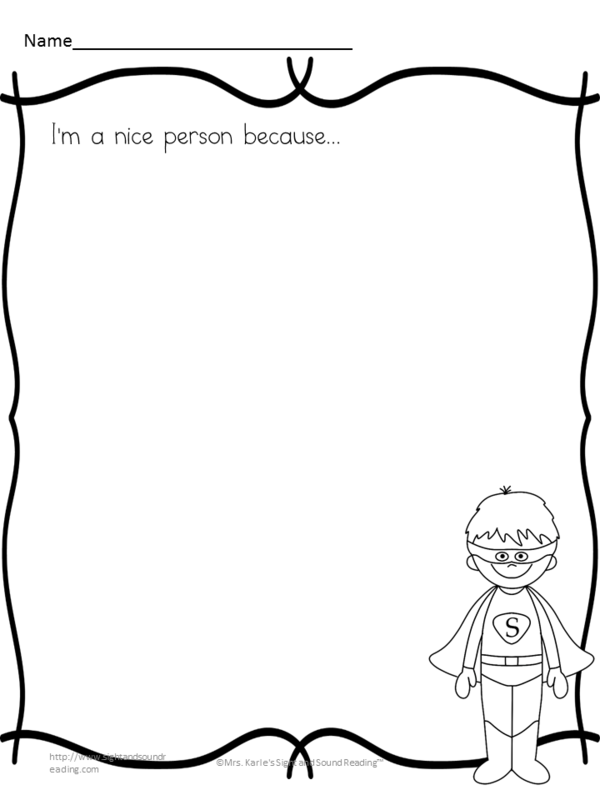 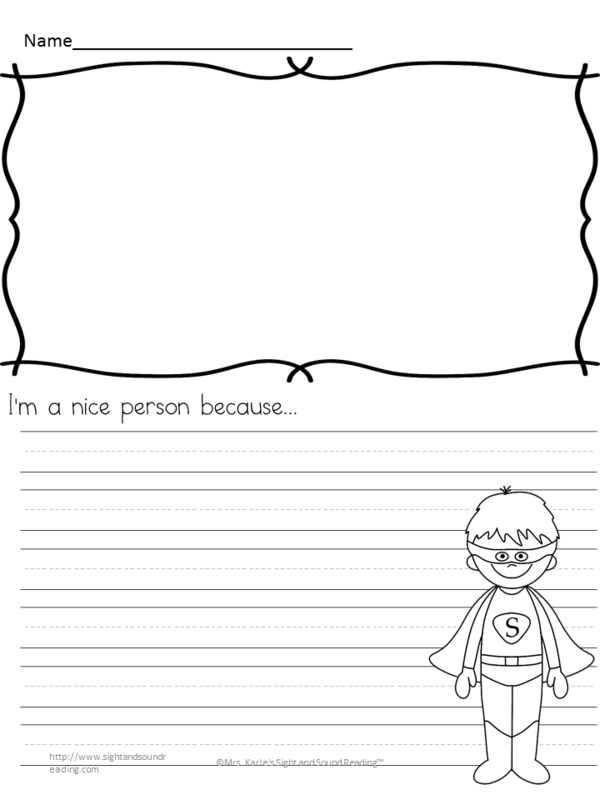 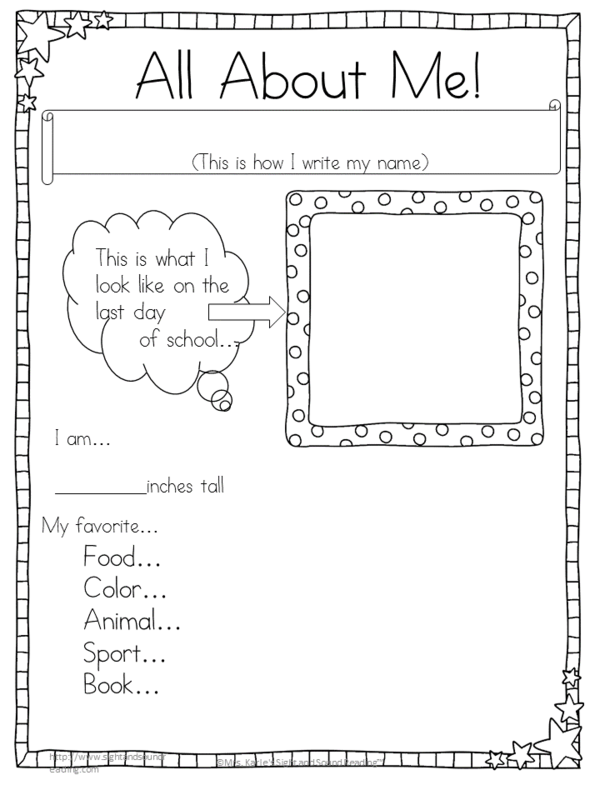 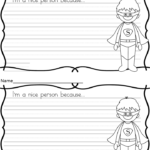 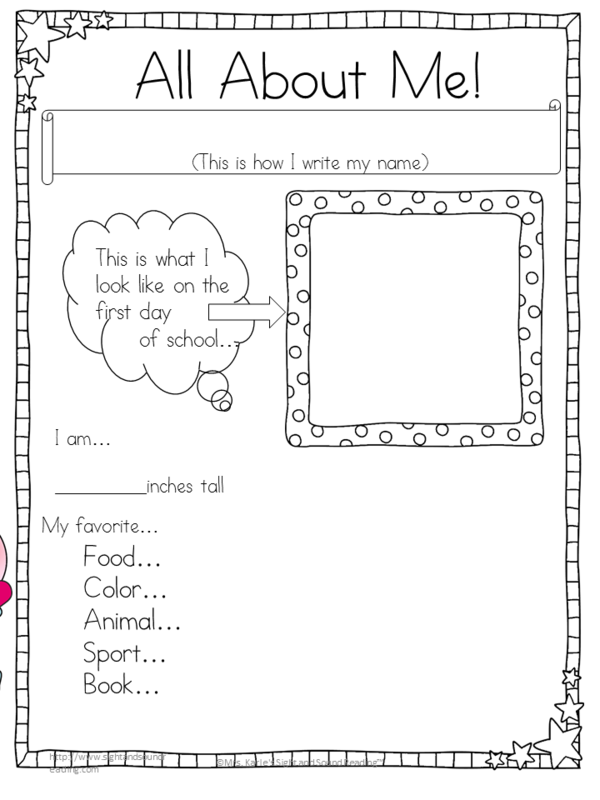 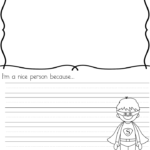 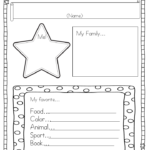 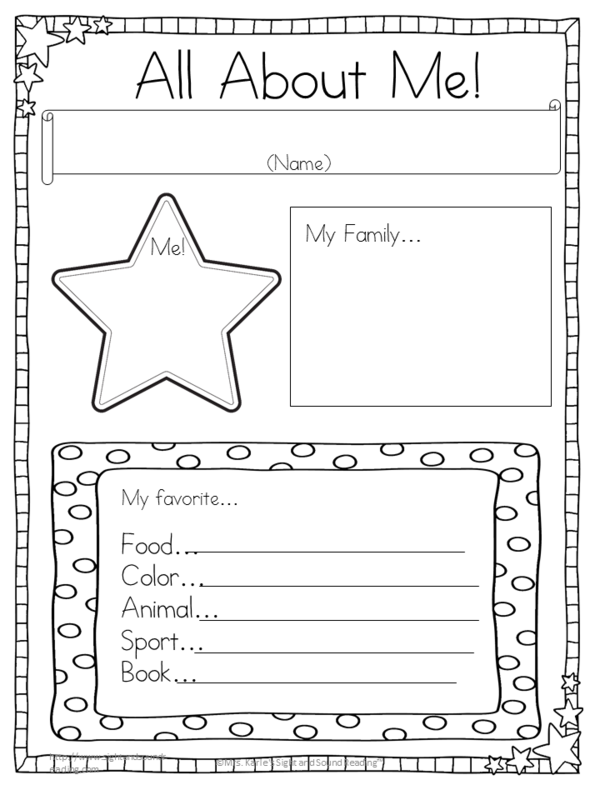 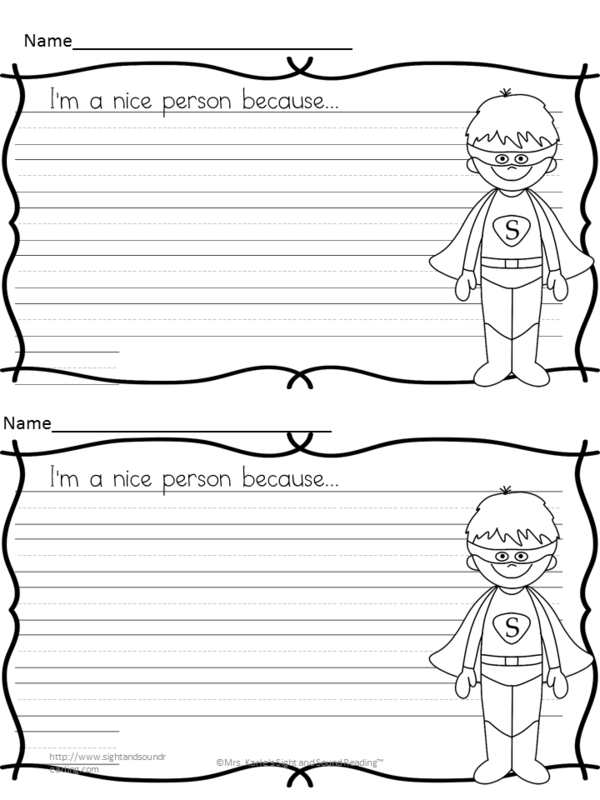 Learn more about your students and help them with their writing skills using these fun All About Me Writing Prompts. 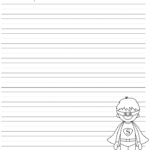 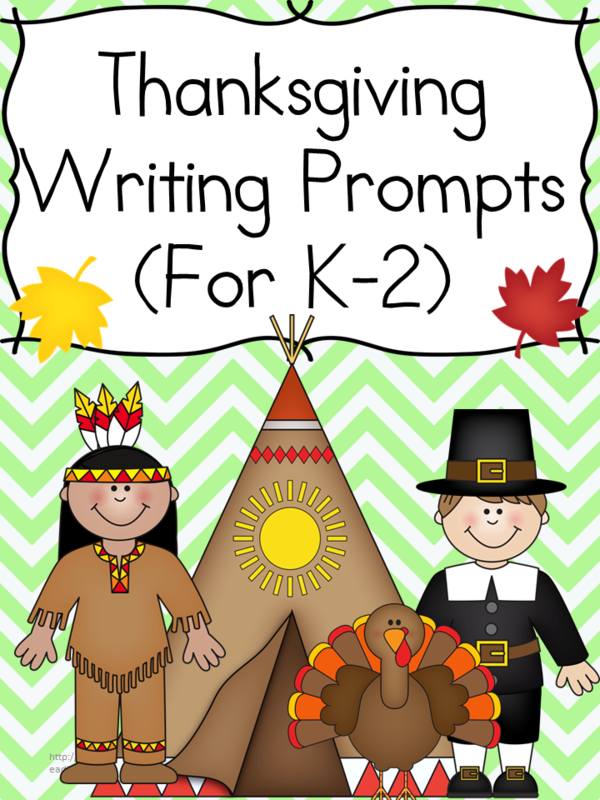 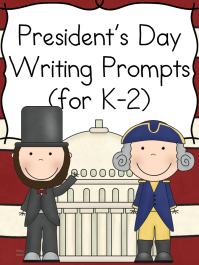 20+ Writing Prompts and 70+ pages, you will learn a lot about your students if they wrote all of these prompts! 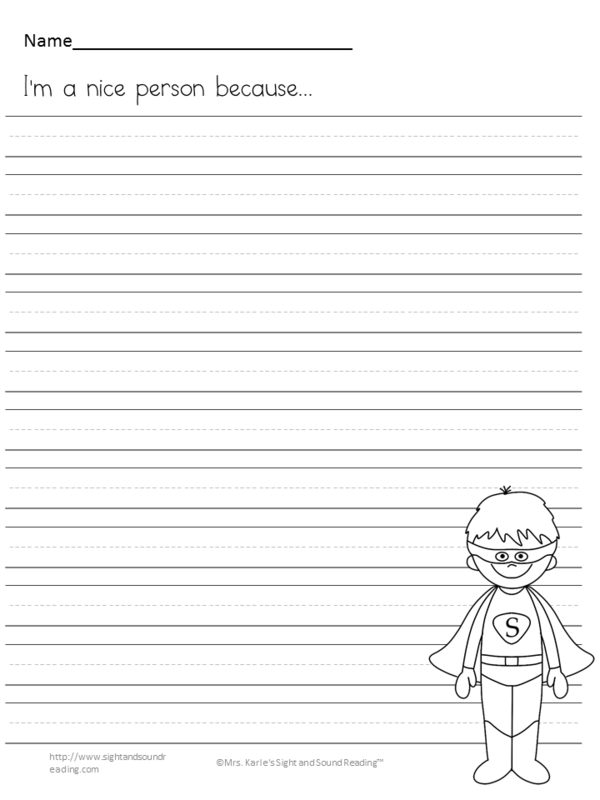 —One that has 2 of the same writing prompts on the page so that you can cut it in half/ optimize on paper. 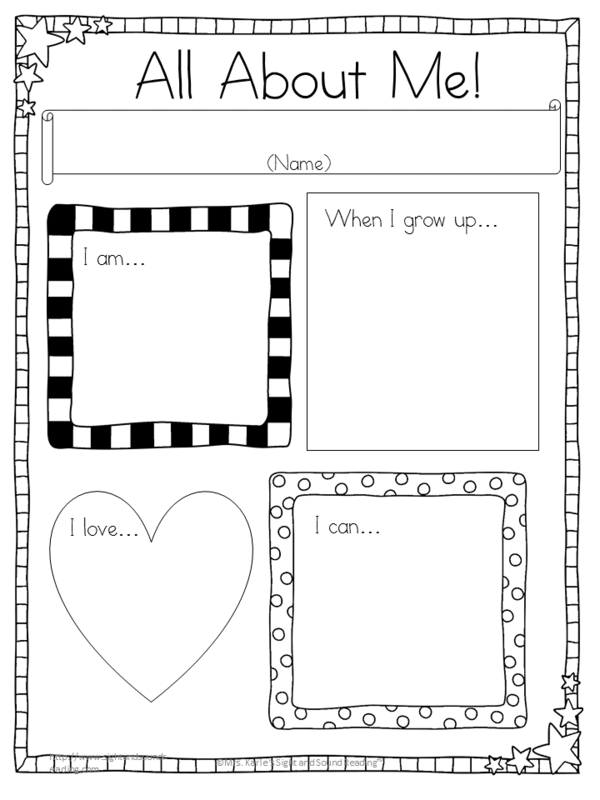 –One that just has a drawing -for students that are younger or at a different level and need to just draw.